Tea drinking has become very popular in the United States. The numbers of tea drinkers has quadrupled in the last couple of years. 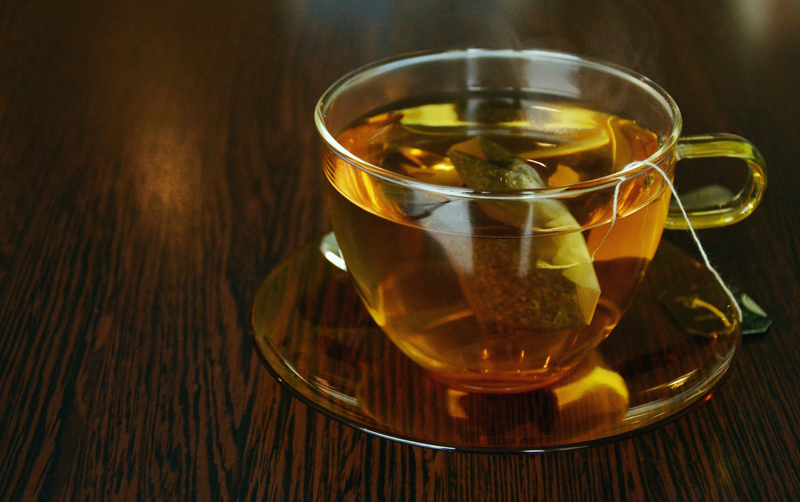 Black teas appear to be currently in the number one spot on the popularity list, followed by green teas in the second slot. For some reason there is an unwritten etiquette rule that states that black tea must be the tea that needs to be paired with foods that are entrée meats and sandwiches; heartier. While the more delicate teas such as green and oolongs must be served by itself or dessert. Tea pairing is not something that is written down and there are no rules. Tea pairing is a personal tea journey. For most restaurants and tea houses it is also a journey as well. You have your personal likes and dislikes, or perhaps you have just one favorite tea and that is the one you drink with everything. Restaurants also change menu’s on a seasonal basis or also may want to have a wide array of teas on their drink menus, or perhaps the owner also has his/her own personal favorite teas that will be highlighted, for example. So what really is tea pairing? Tea pairing is an illustration of an individual decision that shows a tea drinker’s possible knowledge of tea and food. Tea and food pairing is not a science as much as it is an art. It will enhance a regular tea drinker’s experience. Tea pairing does not mean that one has to be known as a “foodie” in order to tea pair. One only needs to know what one enjoys to eat and what one enjoys to drink! It is really that simple. Taking the step to delve into pairing should be a simple one. Start with your favorite tea. Brew a cup. Now you are ready to start. This time when drinking your tea you need to analyze your tea. Take a small sip, feel it in your mouth. Take note, perhaps for the first time, its taste. Is it smooth? Does it coat your mouth? Is it bitter? Can you denote any flavors, do you taste fruit? Does it taste earthy and spicy? Once you have taken small notes, ask yourself the types of complementary foods that have similar tastes, and smells. When you list the foods you like with the teas you like, you have now made tea pairings. Remember that even restaurants and tea houses are making only suggestions as to what may taste well together. So if I may, I’ll make a few suggestions of types of tea with food for you. I’ll use common teas and common foods that are most likely in your pantry already. So start on your journey of tea pairing. You are only limited by your own taste preferences!